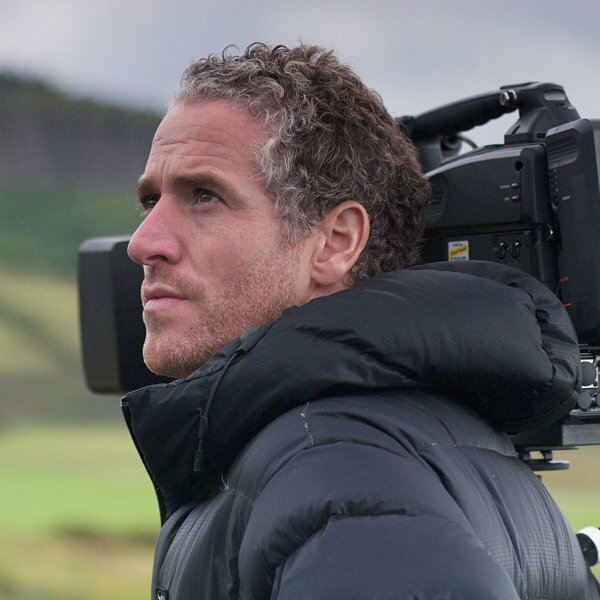 Wildlife presenter and cameraman Gordon Buchanan has spent 20 years filming in some of the most remote parts of the world. 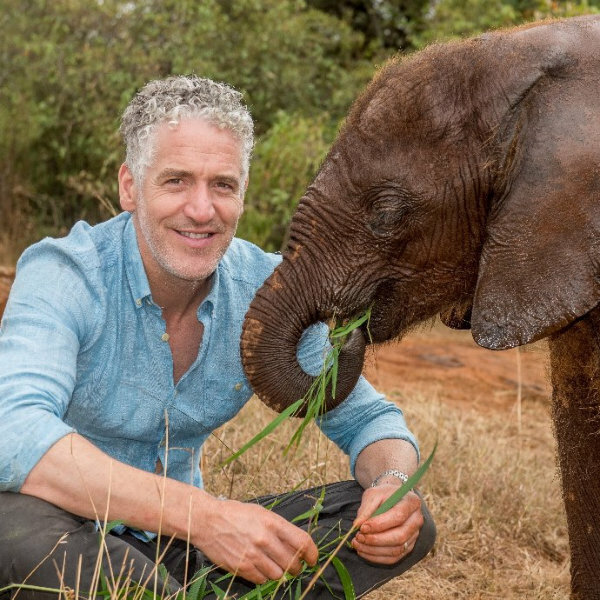 Having developed a reputation for taking on tough and dangerous assignments, he’s behind some of the most memorable wildlife scenes in recent years; from filming the night-time leopard hunt in Mumbai for Planet Earth II, to coming face to face with a polar bear in the highly-acclaimed “The Polar Bear Family & Me” series. In front of the camera, Gordon is a hugely popular presenter. Whether he’s highlighting the need to protect the wild landscapes in Britain or searching for evidence of tiger populations living high in the Himalayan mountains of Bhutan, Gordon is well-known for his enthusiastic and honest style. The lecture starts at 7.30PM with venue doors opening at 7PM. You can expect Gordon’s talk to last for a little over one hour and there’ll be the chance for some audience questions at the end too.